[Gold] S>Gold bars / Stock 1gb / Best price / Altar server! 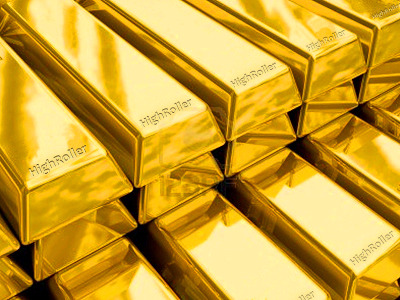 S>Gold bars / Stock 1gb / Best price / Altar server! So I'm selling gb's in Altar server! How we do the deal? ~I'm selling via paypal/WU and I'm not going first in any trade. ~I can prove over 100+ succesful trades with Videos/photos of trades. ~We can deal with western union. Contact me here in ko4life or in discord! Last edited by HighRoller; 02-25-2019 at 05:39 PM. ...........................up! Pm me for the price, it's changing a lot atm! [Gold] S> Gold Bars | STOCK: 1gb | PRICE: ? | ALTAR - P150RT USKO new Server!!! [USD] S>Gold bars / Stock 21gb / 10$ each! / Manes server! [USD] S>Gold bars / Stock 21gb / 13$ each! / Manes server!